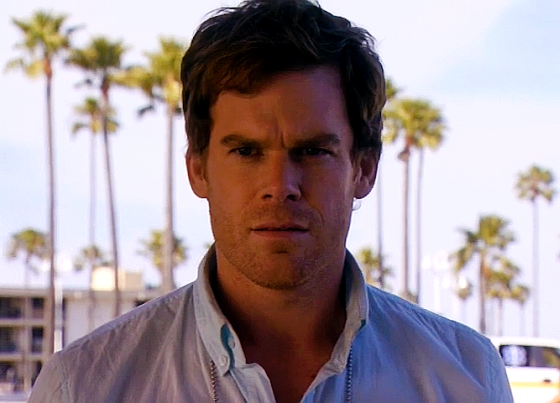 Last day to vote for Michael C. Hall! The voting ends tomorrow. "Like" TV Guide's facebook page, and vote him for "Favorite Actor"! The winners will be revealed on April 16. Click here.